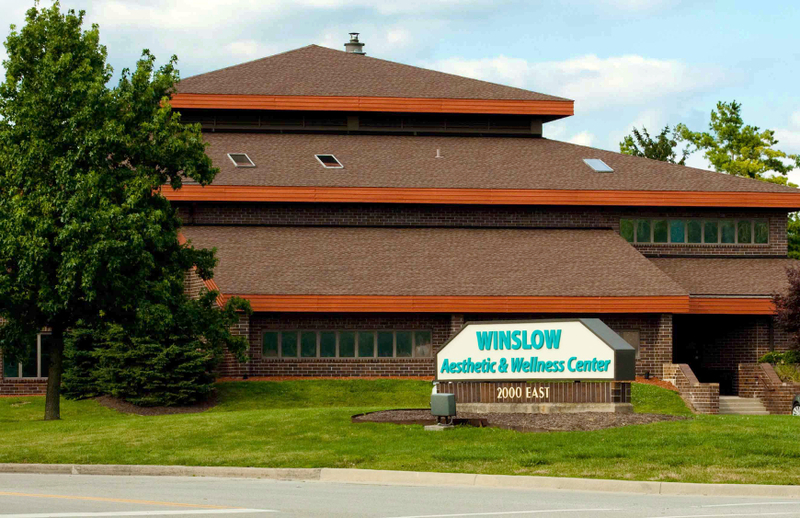 The Winslow Aesthetic and Wellness Center is a 25,000 square foot building conveniently located in central Carmel. We pride ourselves in offering a full complement of services to help mind, body and spirit. The second floor of the Wellness Center is the home of Winslow Facial Plastic Surgery©. Here, you can experience the highest quality aesthetic, non-surgical and surgical rejuvenation available. Procedures performed by Dr. Winslow are done under sedation in our fully accredited facility located on the second floor. Cosmetic acupuncture, injectable fillers and BOTOX®, laser hair removal, laser vascular treatment, laser rejuvenation, aesthetic services, peels, massage, makeup and physician-grade skin care are a few of the non-surgical services available. 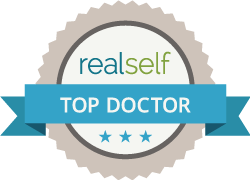 We are DIAMOND-level Allergan providers, the highest tier of Allergan sales tiers but more importantly, have the only ACE-certified nurse injector in the state. While the Diamond level is impressive in terms of volume of BOTOX® and JUVÉDERM® injections, only the ACE certification correlates to PATIENT SATISFACTION and RESULTS. The first floor of the Wellness Center is home to a wide variety of services. About Mei Salon, Abby Fox Fitness, Contemporary Dental Concepts and Lamse Wellness Institute (bio-identical hormones and holistic medicine) are a few of the offerings. Come see what we have to offer! Interested in more information on the Winslow Aesthetic and Wellness Center, or leasing space from us? 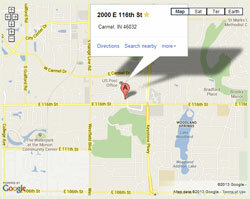 Contact Triste' at 317-814-1104.